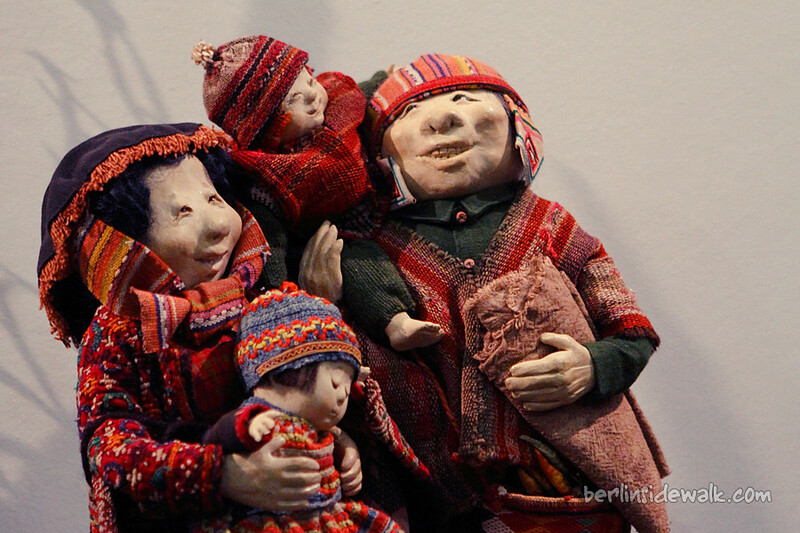 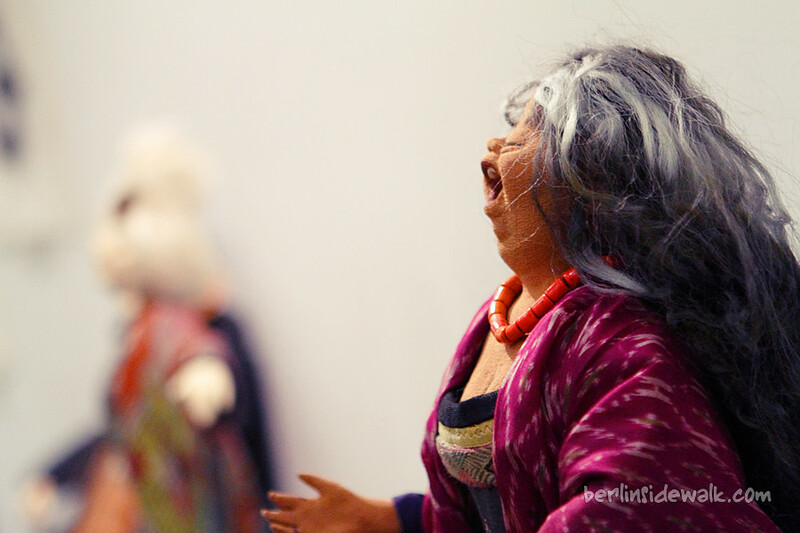 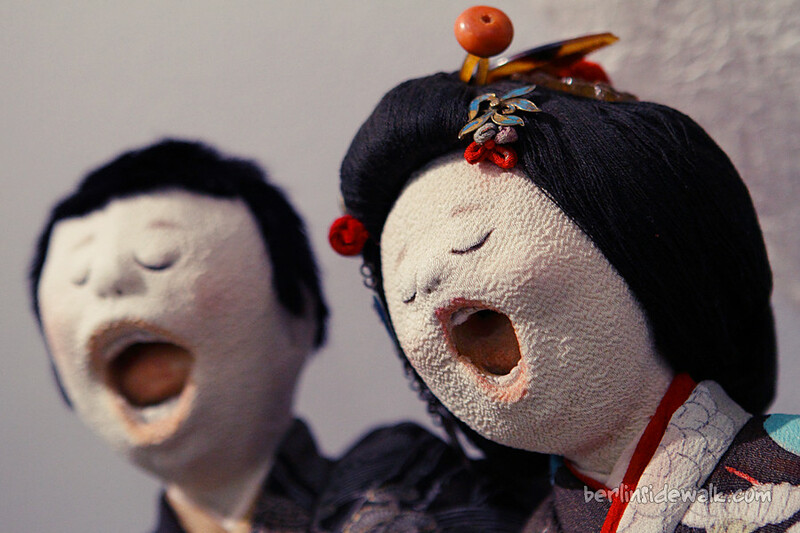 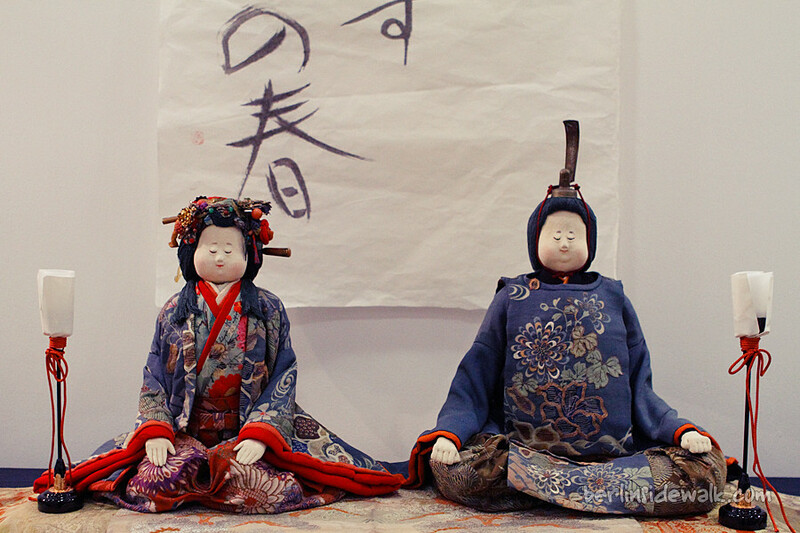 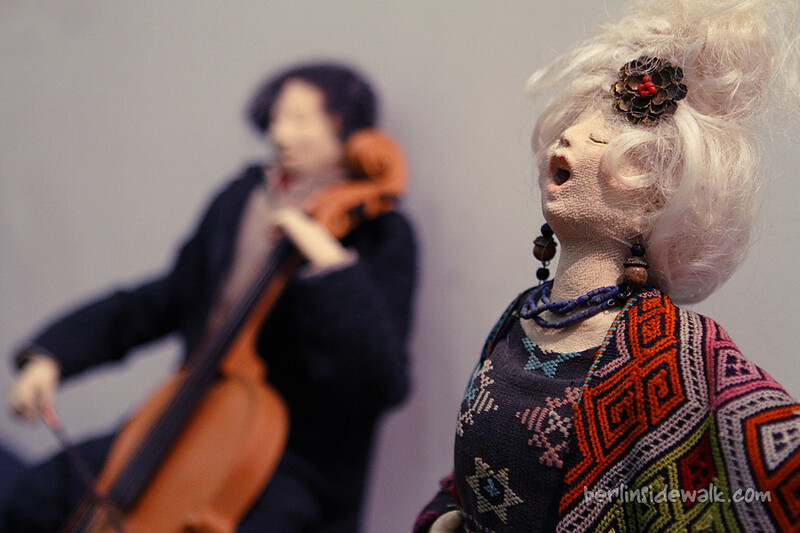 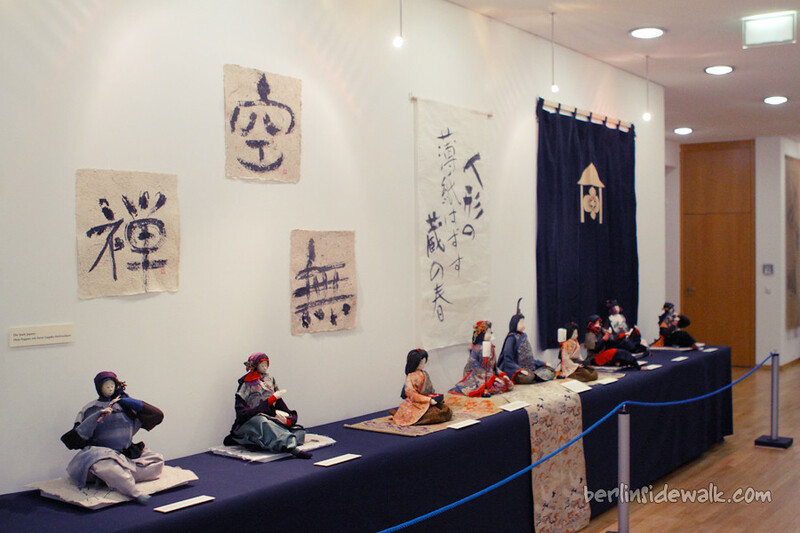 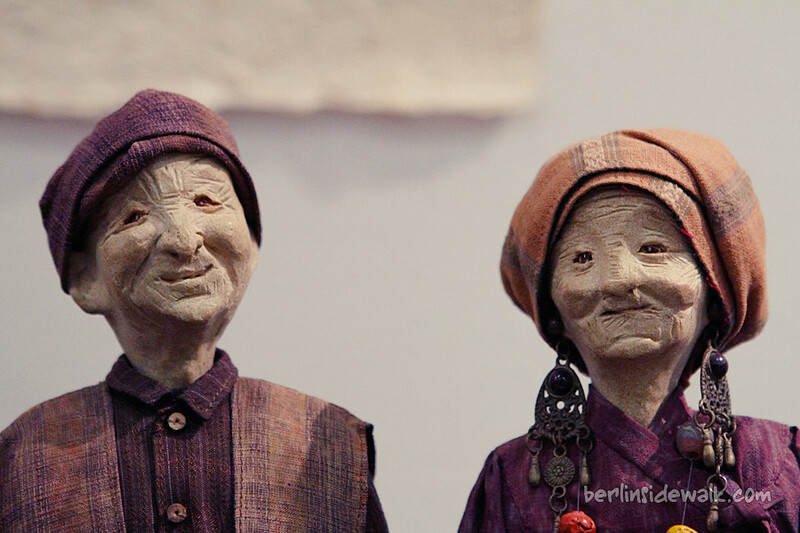 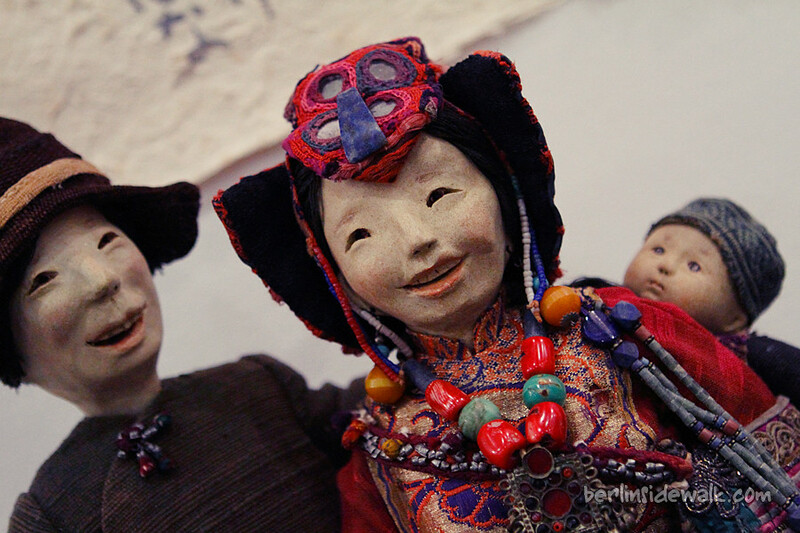 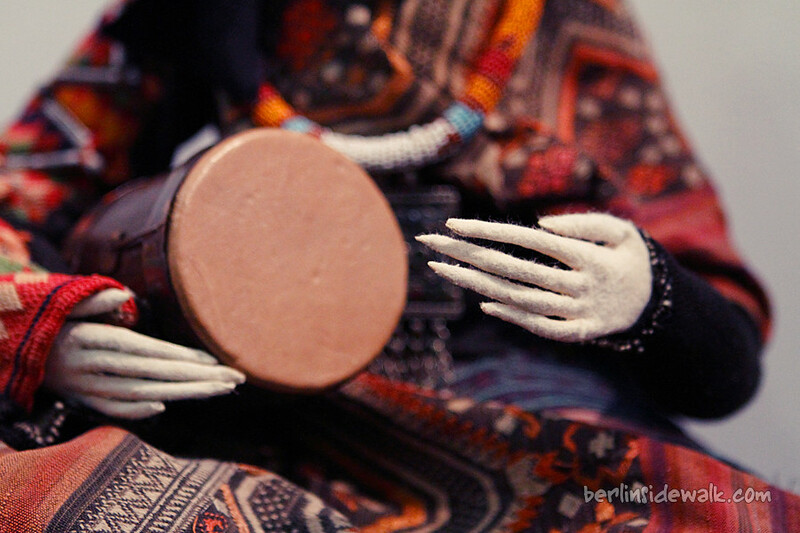 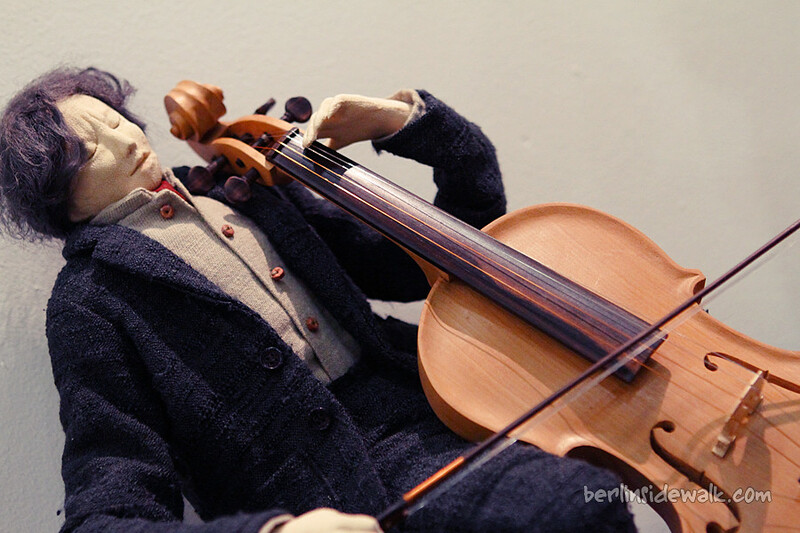 I got an invitation from the Japanese-German Center Berlin, to take a look at their newest Exhibition, “Looking at Asia“, a selection of different puppets created by Furuta Aya a puppet creator from Nagano/Suwa. 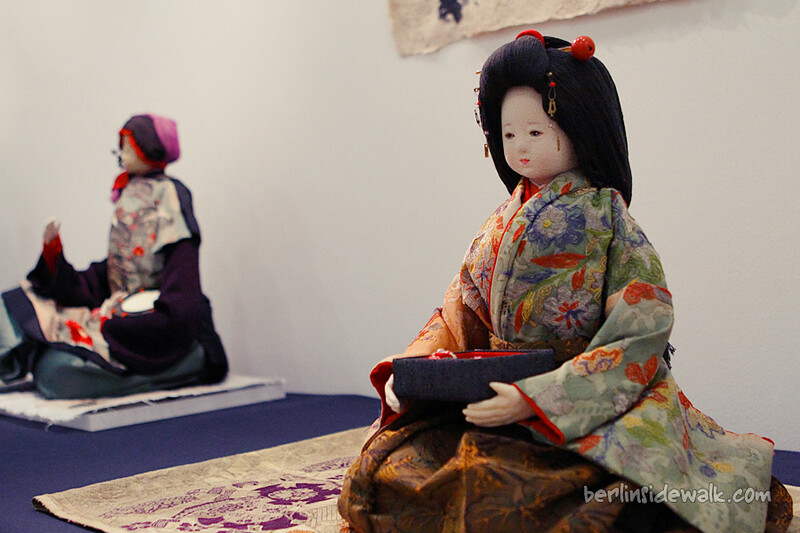 Furuta Aya earned many awards since she created her first puppet in 1977 and was also featured at the TBS Doll Show in Tokyo this year. 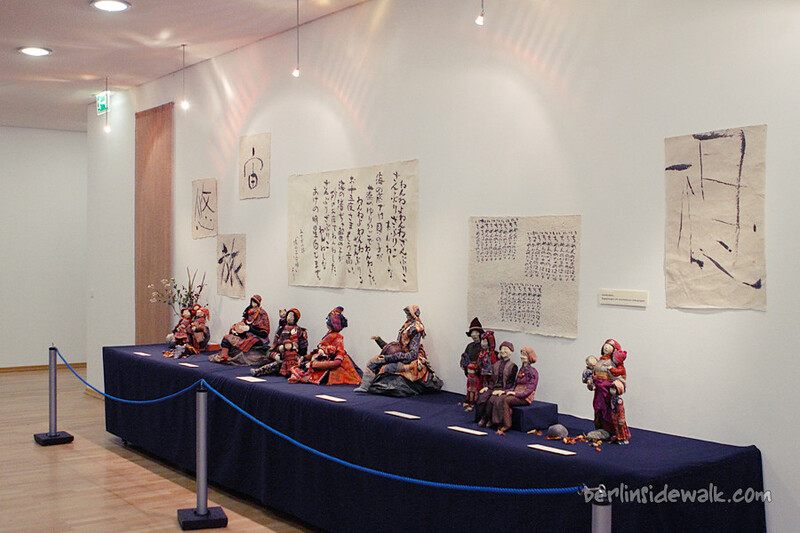 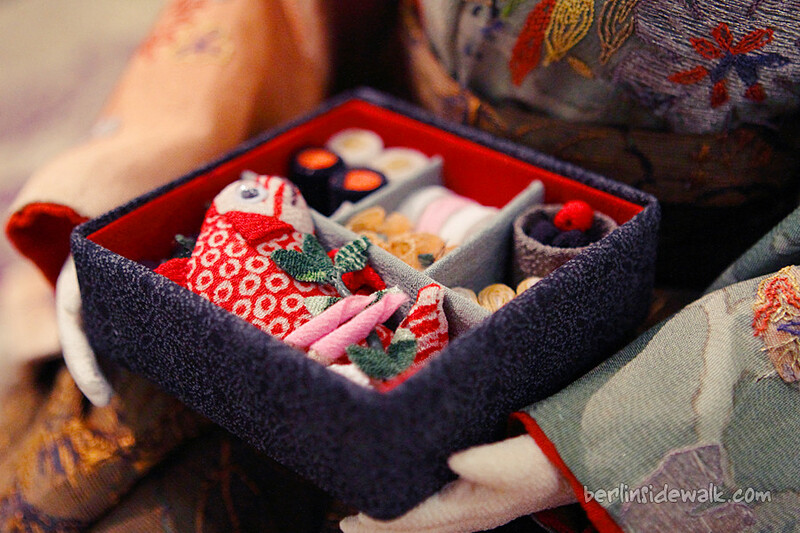 Now, for the first time ever, she brought her puppets to Germany, to celebrate the “150 Years of Friendship between Germany and Japan”. 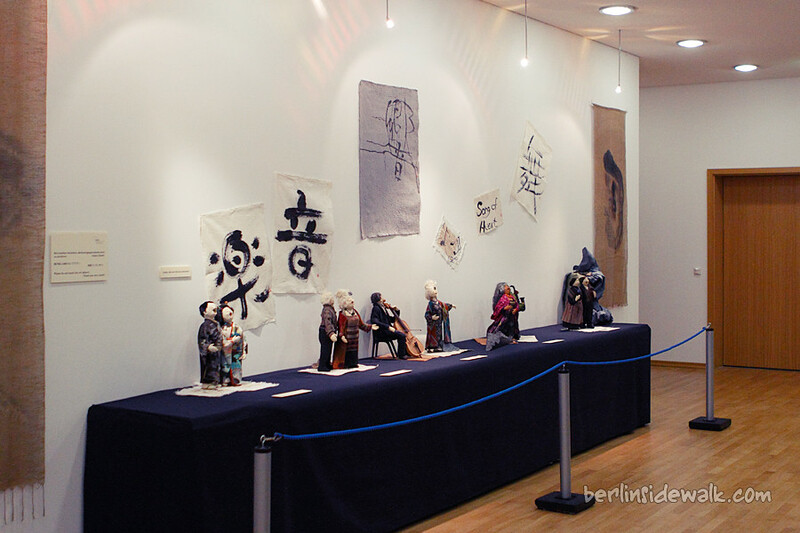 So if you have some time to spare, the exhibition will be held till January 6th 2012 and the entry is free.